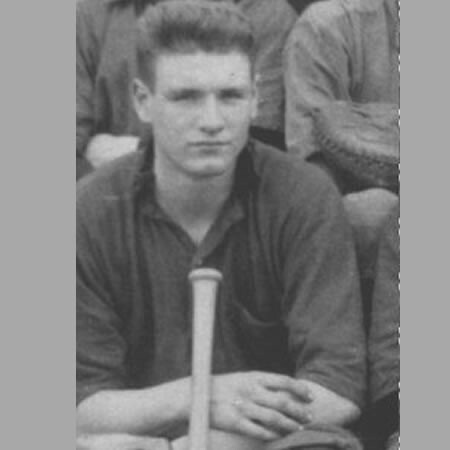 Jamie or “Jake” Peppard was born in Middleton. 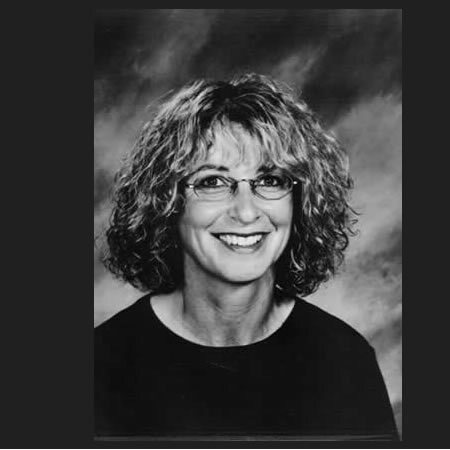 Jamie was an outstanding athlete at Middleton Regional High School especially in hockey, track and field, volleyball and badminton. During summer the lanky portsider was important on the ball teams. At Acadia University where Jamie earned his Bachelor’s degree in Physical Education he was also a pretty tough competitor on the Football Axemen in 1986, 89,and 90, and for the Hockey Axemen in 1987. 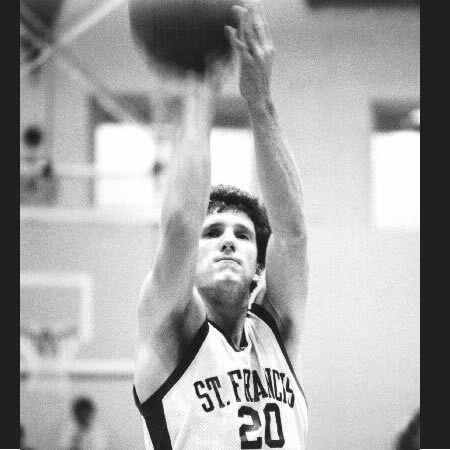 In 1988-89 he was Nova Scotia Powerlifting Champion. The culmination of his football career was a professional tryout in 1991 with the CFL’s Toronto Argonauts. Following graduation and while working as a teacher both within the justice system and the alternate school he turned his attention to rugby. Jamie’s 1993 team won the World Indoor Championship, his Valley Bulldogs went undefeated enroute to the maritime Championship, and in 1998 was a member of the Nova Scotia team in the Canadian Rugby Super League and was selected to the All Canadian Rugby Team. From the mid 1990’s to the present he has coached the MRHS Boys Rugby Team. Being part owner of Fitness Experience in Middleton, Jamie’s passion for lifting weights really took off! 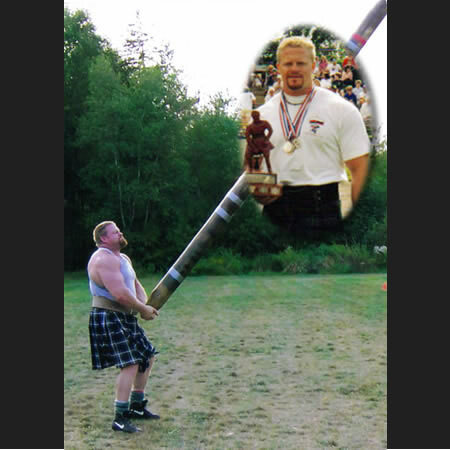 Competing in the Highland Games Heavy Weight Events he became Nova Scotia Champion 1998, Atlantic Champion in 1999, 4th in Canada in 2002; while, in his specialty, the twenty-four foot caber toss in 2003 he was Canadian Champion and 2nd in the World’s! In 2001 and 2002 Jamie again repeated as Nova Scotia Powerlifting Champion and now turned to Strongman Competitions. He quickly became Champ at local meets and Nova Scotia Champion culminating in 2003 with the All Strength Challenge Strongest Man in Canada title and 9th in the World. A thrice named Team member to the Wall of Fame (Rugby, Hockey and Baseball) it is indeed fitting that Jamie Peppard be inducted as an Athlete for his amazing exploits in a plethora of sports.